Soak up the last of summer and prepare for Banned Books Week later this month with these reads: The debut novel from Ling Ma, a buzzy addition to the feminist dystopia genre, a microhistory on sand (and sand mafias), and more. 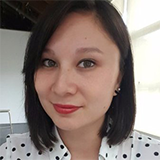 Alex: I’ve described Ling Ma’s terrific novel as a cross between The Office and The Walking Dead, but really, Severance is a beast all its own. It’s rare that a post-apocalyptic work really delves into the minutiae of the world as it ends — as the vast majority of humanity dies of an epidemic, how long are employees expected to keep coming to the office? When do cities stop running trains? And taxis? — and this verisimilitude makes the world’s slow end that much more believable, yet, well, funny. While it’s a cutting satirization of careerism and the post-apocalyptic genre, the novel maintains empathy for its characters and their circumstances, making it as much an emotional journey as it is an intellectual one. 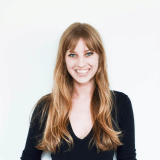 Marissa: In the dystopian future of Vox, the US is controlled by a religious extremist. Women have been relegated to the property of men and are allowed only 100 spoken words a day. 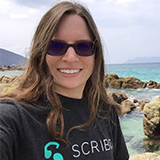 When the president’s brother and top advisor suffers a brain injury that causes a language disorder, one of the country’s leading cognitive linguists, a woman named Jean McClellan, seizes the opportunity to take action against the oppressive government. Part political allegory, part suspenseful thriller, this book certainly pulls no punches in decrying extremism, but is a particularly scathing condemnation of political apathy and the failure to speak up. 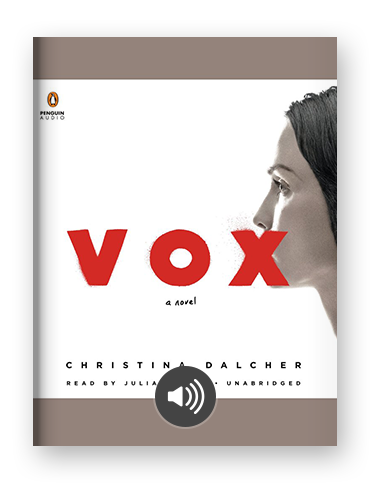 Vox puts the power of language front and center, and asks us to consider the true worth of that power. The book follows some of the well-trodden paths of feminist dystopias before it (like The Handmaid’s Tale), but feels especially relevant to today, with infuriatingly close parallels to reality. It’s easy to feel familiar with Jean McClellan’s anxiety about the legacy she will leave for her young daughter, the need to define “strong woman,” and the simmering rage at men, particularly her husband and eldest son, who allow or even endorse her oppression. It’s a fast-paced, thriller of a read, and asks us to reexamine our own roles in the direction our country has been going, and what we’d be willing to do to stave off dystopia. Ashley: When you think of sand, you probably think of lazy summer days lounging on the beach. 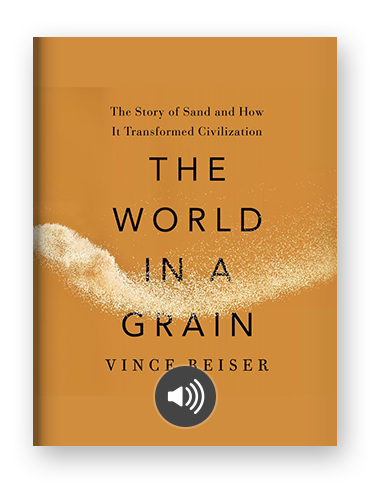 Now that summer’s over, it’s time to burst your bubble about the simple pleasures of sand with this new and engrossing microhistory by Vince Beiser. Alex (again! 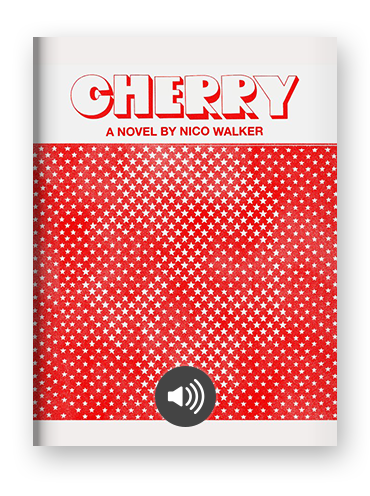 ): There’s been a ton of buzz around Nico Walker’s debut novel, Cherry, since its release a couple weeks ago. Much of the book’s praise has centered around the pretty astounding circumstances of its writing: Walker is currently in prison in Kentucky, serving out the remainder of an 11-year sentence for bank robbery. The plot of his autofiction-debut is pretty astounding, too, and all the more so because it so closely tracks his own biography. From life as an army medic serving in Iraq, to a heroin addict, to a serial bank robber, Walker has plenty of material to mine. Given all of these buzzy justifications for publication and recognition, I confess I had tempered my expectations of the writing. I was thrilled to be proven wrong. Walker has an assured voice, smart but not pretentious, and renders everything from a heroin overdose to the tortures of basic training with a flowing, engrossing style that’s unique while remaining accessible. All told, Cherry marks the arrival of a talented new novelist, regardless of where it was written. Katie: In honor of Banned Books Week (this year it’s September 23–29), I wanted to read a banned book. A lot of titles show up repeatedly on the American Library Association’s (ALA) annual Top Ten Most Challenged Books Lists. The usual suspects included Thirteen Reasons Why by Jay Asher (challenged “because it discusses suicide”), The Bluest Eye by Toni Morrison (“contains controversial issues,” “sexually explicit,” and “violence”), and The Adventures of Huckleberry Finn by Mark Twain (“racism,” “offensive language”). However, a banned book from 2015 grabbed my attention. 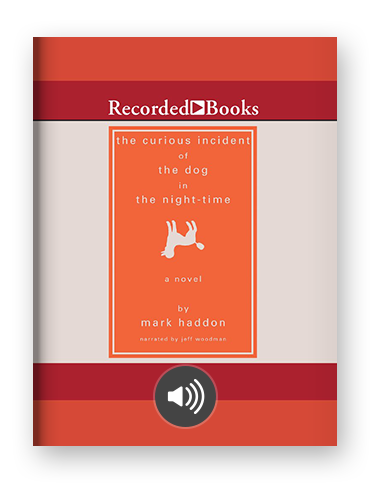 Why was The Curious Incident of the Dog in the Night-time banned, I thought? I’d been meaning to read it, it’s critically acclaimed, and was even long-listed for the Man Booker Prize. According to the ALA, the novel was challenged for “offensive language,” “religious viewpoint,” and “profanity and atheism.” Atheism and foul language? G*dd@m!t, I had to f*ck!ng read this book! The story is narrated by 15-year-old Christopher Boone, an autistic math genius, who discovers a neighbor’s dog stabbed to death with a garden fork. Christopher has trouble understanding most human emotions, but loves dogs, because “You always know what a dog is thinking. It has four moods. Happy, sad, cross, and concentrating. Also, dogs are faithful and they do not tell lies because they cannot talk.” So he channels Sherlock Holmes and sets out to use logic to solve the mystery, unraveling secrets about his family along the way. I loved this book. The narration is inventive, subtly funny, and opens readers eyes to Christopher’s rich inner-world. Oh, and, the adults do swear, maybe half a dozen times, and Christopher believes in logic and math, rather than religion. 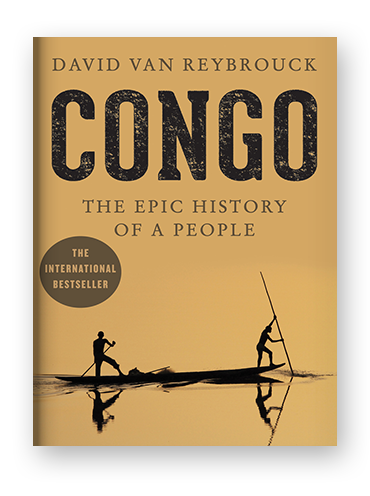 Andrew: Don’t be intimidated by the 1,037 page count of Congo: The Epic History of a People. I almost let that hold me back, but I’m glad I didn’t because I’ve been reading it every day during my commute and before bed. Yes, it is that gripping. The Belgian historian David Van Reybrouck begins his book in the late 19th century, at the start of the Belgian exploitation of the region, and declares his authorial intent to center Congolese voices in the account. He uses both written and recorded accounts as well as oral histories from people whose parents and grandparents lived through during these historical times. Notably, he even finds interviewees who claim ages greater than 120 years, who experienced these events firsthand! Van Reybrouck’s book is translated from the original Dutch, and translator Sam Garrett maintains the tone and poeticism of the original. It is beautifully written, even when the events described (such as “red rubber” and the diamond mines) are horrifying. The history of the Congo informs the state of the Democratic Republic of the Congo today: destabilized by the conditions of its founding, the country struggles to this day with wars and rebellions, a sitting president who has canceled elections, recurring Ebola outbreaks, and international competition for Congolese resources. This book is a must-read for anyone who enjoys popular histories or seeks to understand the modern state of the Democratic Republic of the Congo and its neighboring countries.